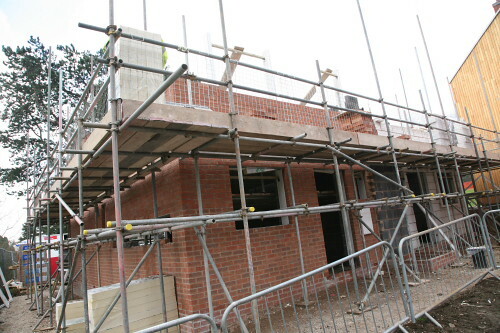 Week 10 has been good during the week with brickwork complete to the middle band and scaffold erected. 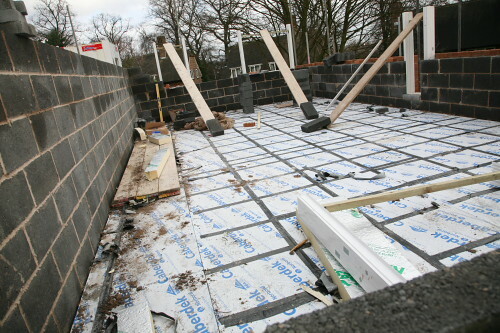 A site audit was carried out on Friday 27th February, no issues were raised and paperwork was found to be in order. All weekly inspections are upto date. How many different types of concrete do Tarmac offer? By 2020 54% of people say they will have changed their car for a low carbon model.